Edwards, CH. 2016. 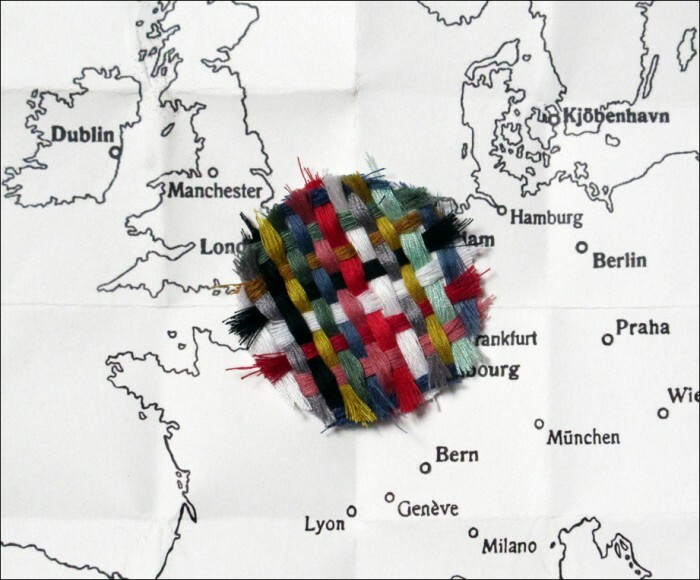 Meshwork Culture, Cotton thread; found map, 40cm x 30cm. 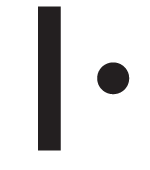 Visual interpretation of an extract of Tim Ingold's essay: Lines and the Weather. totality. If it were, then it could harbor no life at all." Reclaiming Aesthetics in the Tangle of Technology and Nature.Rotterdam: V2_Publishing. pp.15.